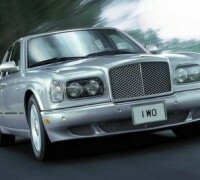 New Bentley Mulsanne: full details and specifications including new interior shots! 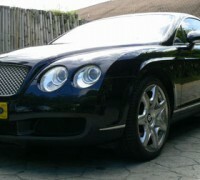 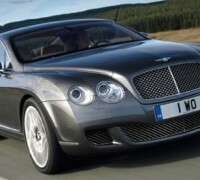 New Arnage replacement “Grand Bentley” teased! 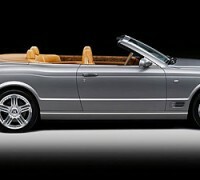 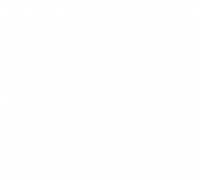 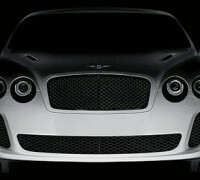 Bentley gives us few details with this preview of its Geneva 2009 show car. 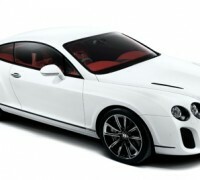 All we know is that Bentley has nicknamed it the "Extreme Bentley" it will be Bentley's fastest and most powerful production car around, and it will also run on biofuel - likely bio-ethanol.